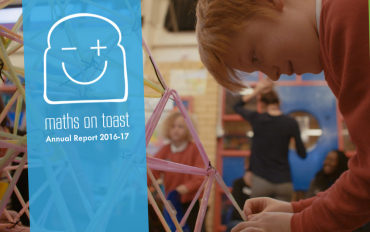 We recently released our Annual Report for 2016/17. 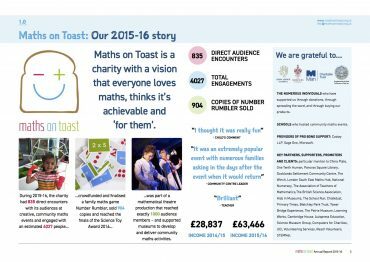 Read all about what we’ve been up to over the year, including lots of exciting projects, events and achievements. 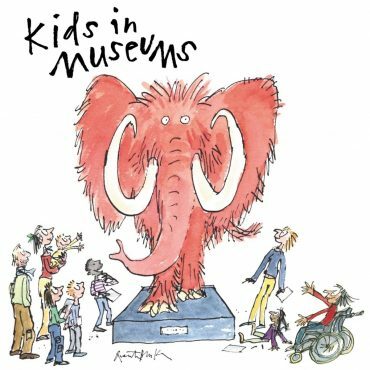 We’re delighted to be collaborating with Kids in Museums on a new family maths resource, launched today! 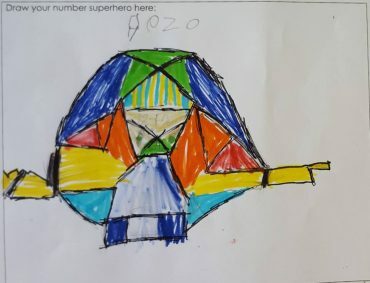 The resource will go towards helping museums to use their collections to support family maths learning – providing them with practical tips on how to be creative and fun with mathematics. Check it out! 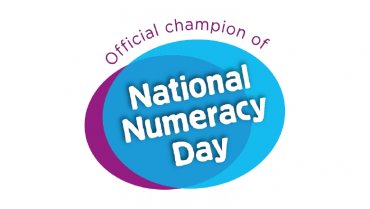 Next month we are extremely proud to be providing our specially adapted resources to the NSPCC’s Number Day. Last year, we… well, I won’t spoil the surprise! Read our Annual Report to find out! 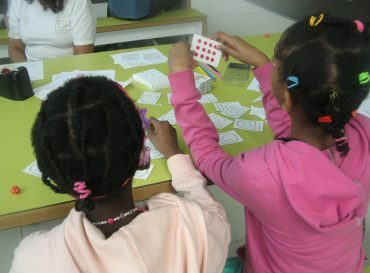 Featuring: Loads of pictures, a summary and much more! Ever struggled with maths? Interested in robots? Love problem solving? 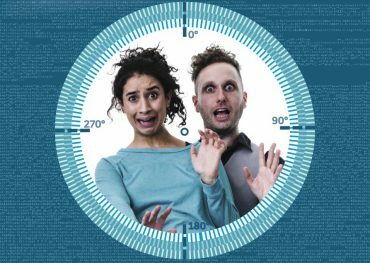 Love theatre? If any of those is true, this show is for you. Touring the UK this Easter – read the post to watch the trailer. We’re very proud that Number Rumbler has made it to the Finals of the Science Toy Award. 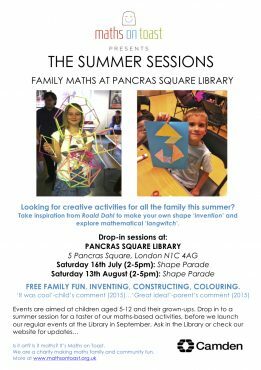 We’re pleased to announce that we will be running regular free family maths events at Pancras Square Library during Summer 2016.